In this paper we introduce decompositions of diffusion measure which are used to construct an algorithm for the exact simulation of diffusion sample paths and of diffusion hitting times of smooth boundaries. We consider general classes of scalar time-inhomogeneous diffusions and certain classes of multivariate diffusions. 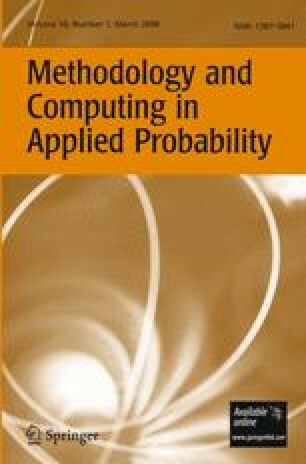 The methodology presented in this paper is based on a novel construction of the Brownian bridge with known range for its extrema, which is of interest on its own right.